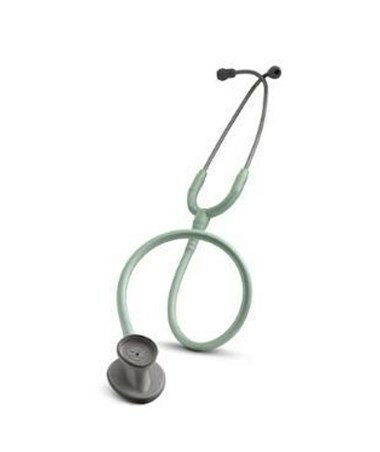 3M Littmann 2450 Light Weight II S.E Stethoscope, 28"
Overview for 3M Littmann 2450 Light Weight II S.E Stethoscope, 28"
Make everyday basic physical assessments enjoyable with the 3M Littmann Lightweight II S.E. This model features a uniquely shaped chest piece which will make navigating around blood pressure cuffs and critical body contours easy and comfortable. 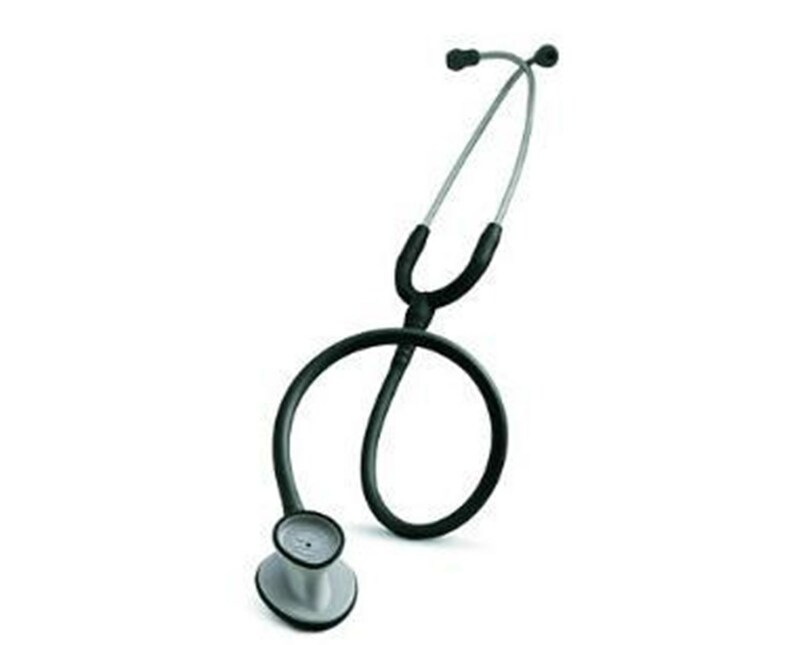 For your convenience, this stethoscope has ‘tunable technology’, which allows you to hear low and high frequency sounds by simply applying light or firm pressure to the chestpiece. The anatomically designed headset gives you the most optimal sound transmission, which fits strategically and comfortably around your neck. 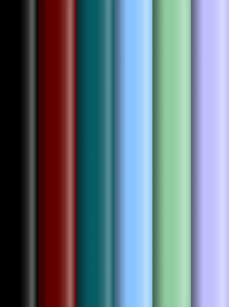 Suit your style with the many tube colors available. Features for 3M Littmann 2450 Light Weight II S.E Stethoscope, 28"
Unique shaped chestpiece allows for easy navigation around blood pressure cuff and critical body contours. ‘Tunable technology’ which allows you to hear low and high frequency sounds by simply applying light or firm pressure to the chestpiece or listen to low-frequency sounds using the open bell. Outstanding acoustic seal and comfortable fit with patented 3M™ Littmann® Snap-Tight Soft Seal Eartips. You will get optimal sound transmission with its anatomically designed headset which strategically and comfortably fits in your ear. Durability is demonstrated by the fact that the headset can be reliably flexed one million times. Two-year warranty on this product includes free repair, during this period, on any manufacturing or material defect(s) except in the cases of obvious abuse or accidental damage. Suit your style with a variety of tube colors. Specifications for 3M Littmann 2450 Light Weight II S.E Stethoscope, 28"
Return Policy for 3M Littmann 2450 Light Weight II S.E Stethoscope, 28"
Light Weight II S.E Stethoscope, 28"